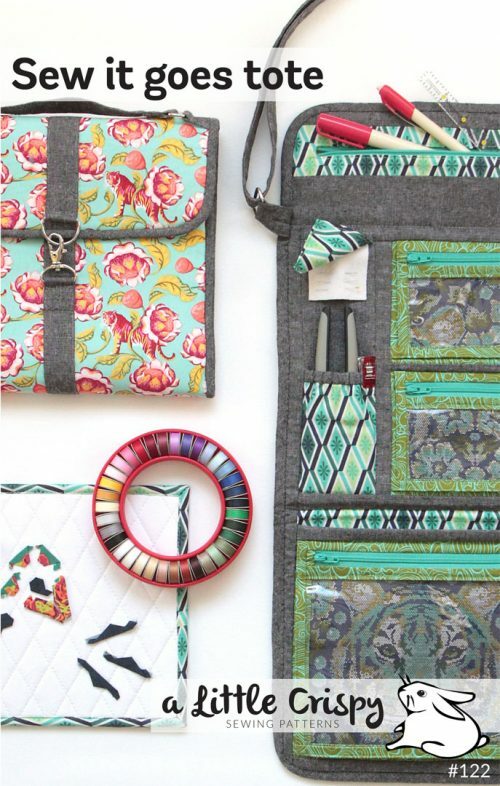 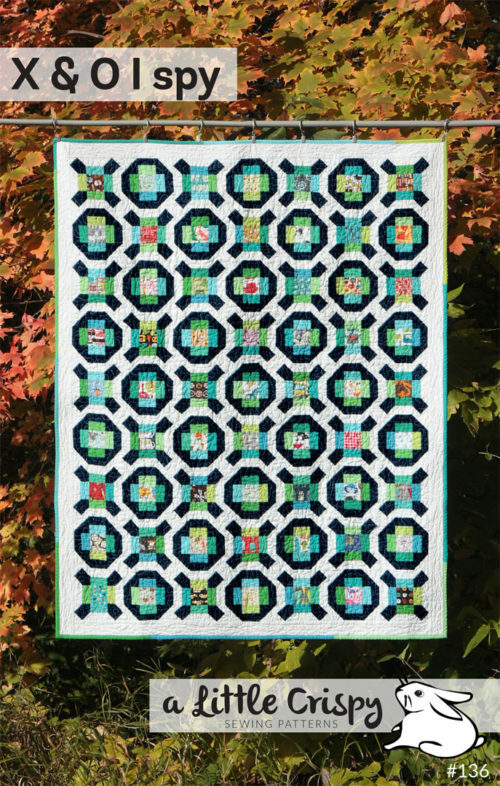 Make this bold, graphic quilt in a weekend! 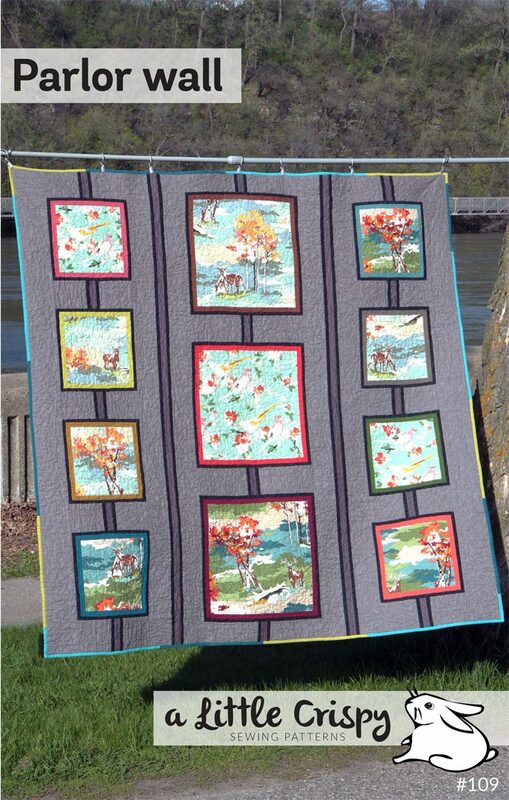 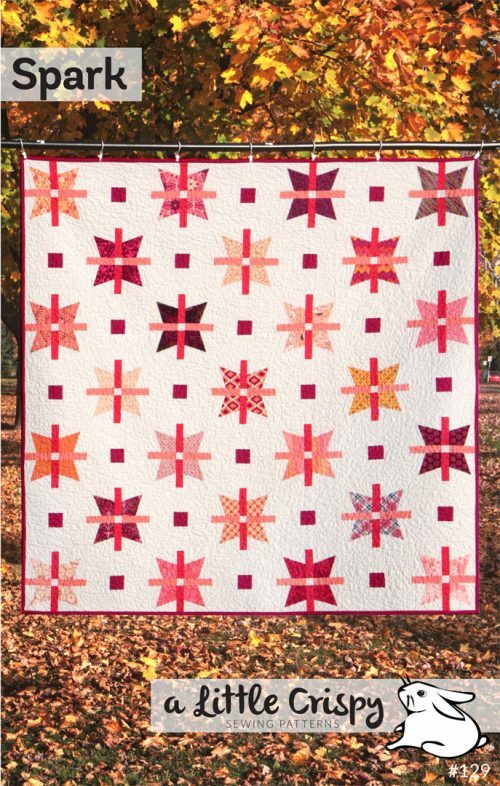 This quilt is perfect for showcasing large pieces of a precious fabric. 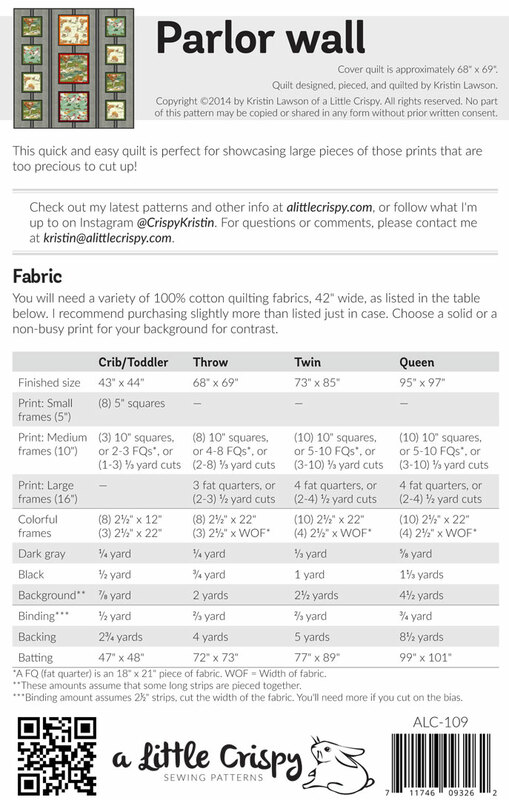 The queen, twin, and throw sizes are layer cake and fat quarter friendly, and the crib size is charm square and layer cake friendly. 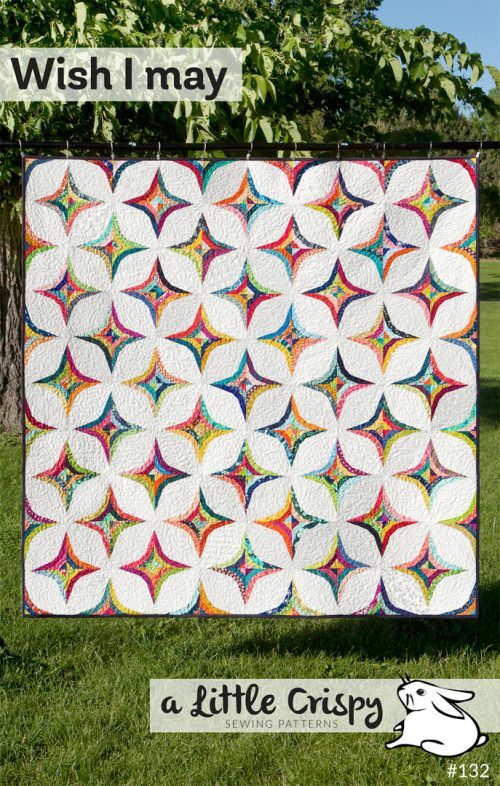 This quilt is very quick and easy to sew (with almost no seams to match up! 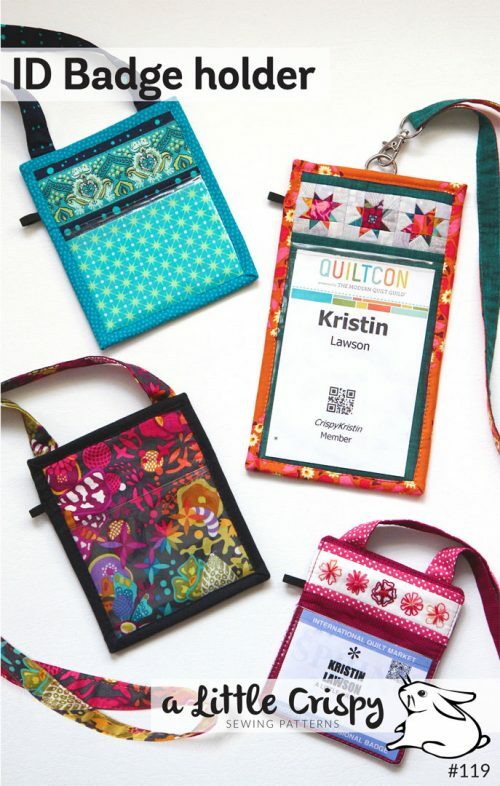 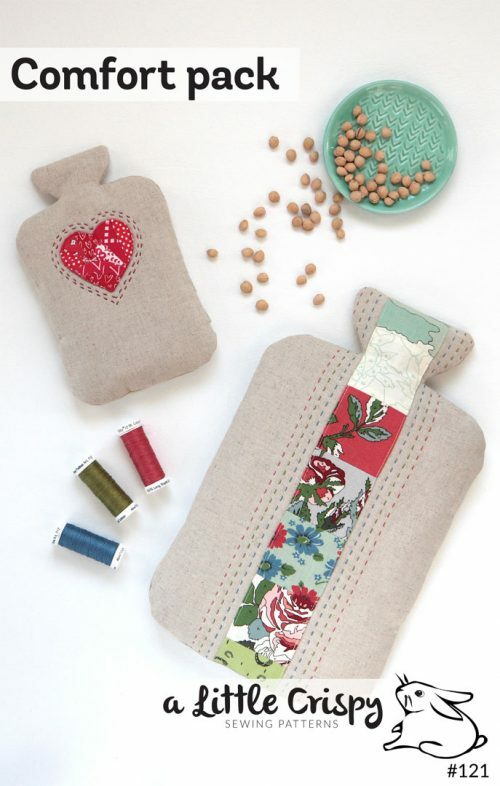 ), and is for any quilter that has some experience with quilting. 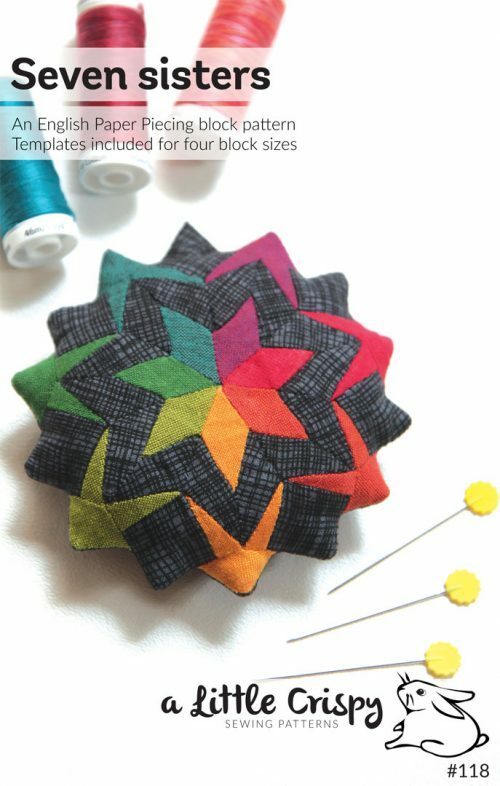 This could easily be a beginner’s second quilt.